Welcome to Eagle Autobody Parts inc.
Place your order online and receive eligible items by mail. Submit your order by phone and pickup in person or arrange shipping. We are accepting credit cards. 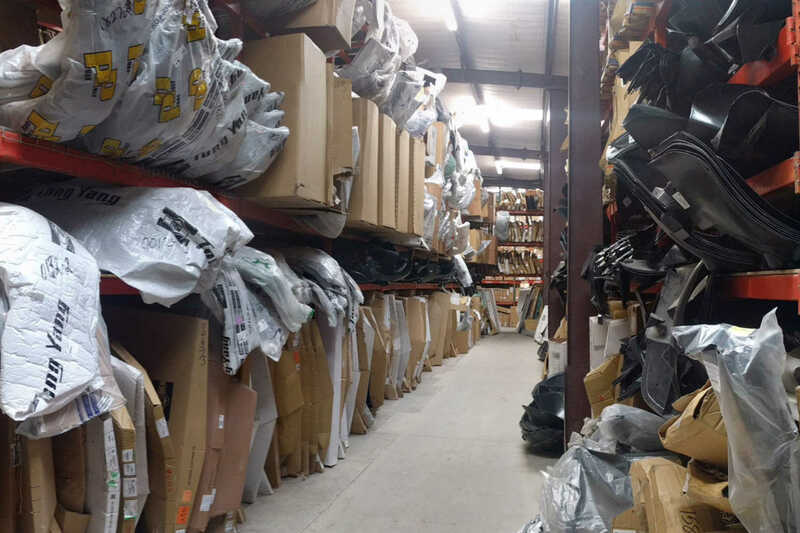 Eagle Autobody Parts wholesale inc. offers you hoods, fenders, bumpers, condensers, radiators, grilles, tailgates, lights, mirrors and ... We provide the automotive aftermarket with quality, lower cost OEM alternative products. When you walk into our store to start your day, we are dedicated to providing you with friendly service, a welcoming atmosphere, and above all else, excellent products made with the highest quality and durability. If you are not satisfied, please let us know and we will do whatever we can to make things right! Submit your order online now and pick it up from store. Enjoy limited time 25% off on any listed part.